Will Bayer turn off Monsanto’s funding flow to St. Louis nonprofits? Bayer’s $60 billion-plus acquisition of Monsanto has many non-profit organizations in St. Louis wondering what the future holds in terms of funding from one of the city’s oldest and most generous benefactors. 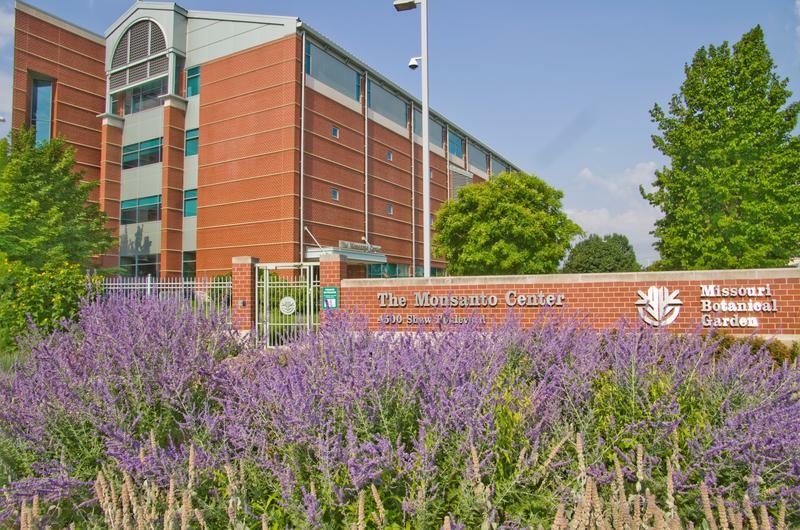 Monsanto has donated nearly $10 million each year since 2000 to a wide variety of organizations in the region. The company estimates it has invested at least half a billion dollars in the St. Louis community since it was founded in 1901. Updated Jan. 17 with comments from Bayer, Monsanto and Trump administration - More details are emerging about Bayer's possible acquisition of St. Louis-based Monsanto. The companies and the incoming Trump administration on Tuesday provided some specifics about job numbers and investment levels. In a joint statement, Bayer and Monsanto said there are plans to invest $16 billion in agricultural research and development over six years, with at least $8 billion of that in the United States. 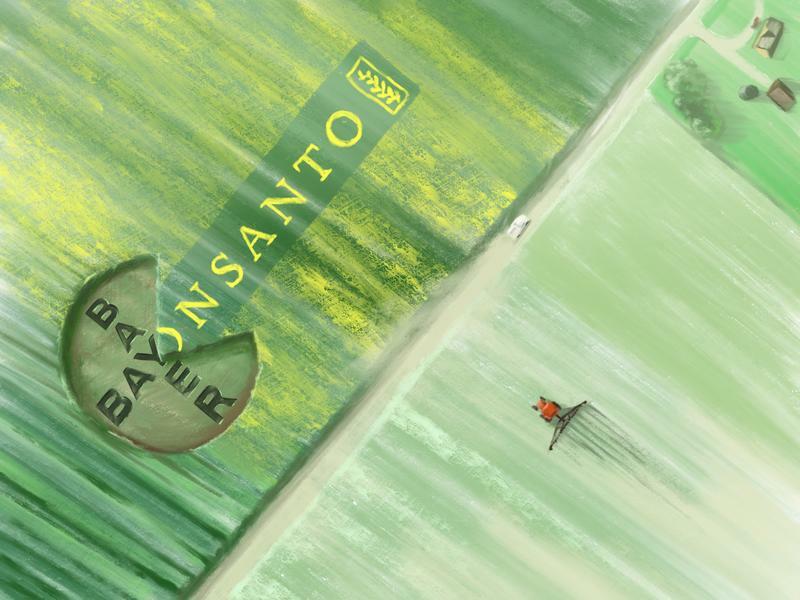 Monsanto shareholders have approved Bayer’s roughly $65 billion acquisition of the seed giant. The company said 99 percent of shareholders present Tuesday morning in Chesterfield voted in favor of the $128 per share deal and that 75 percent of all shareholders attended the special meeting. 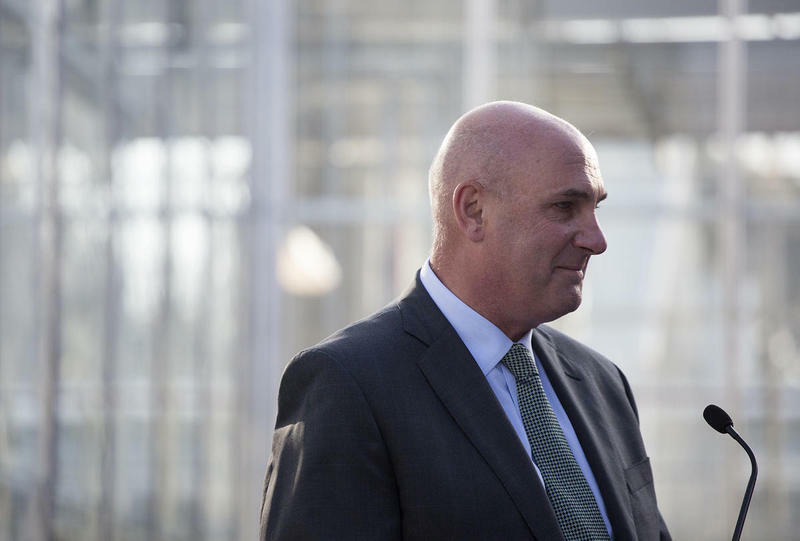 “It was overwhelming support,” said Monsanto CEO Hugh Grant in a phone interview with St. Louis Public Radio. The head of St. Louis-based Monsanto says completing the $66 billion deal with Bayer is one of his company's main goals for 2017. Hugh Grant has also given analysts reasons why he thinks the takeover by the German company will be cleared by regulators. He spoke Wednesday during Monsanto's quarterly earnings call. Senior executives with Bayer and Monsanto are defending the German company’s proposed $66 billion acquisition of the St. Louis agricultural giant. They were among the industry leaders who testified Tuesday at a Senate Judiciary Committee hearing on agricultural consolidation. 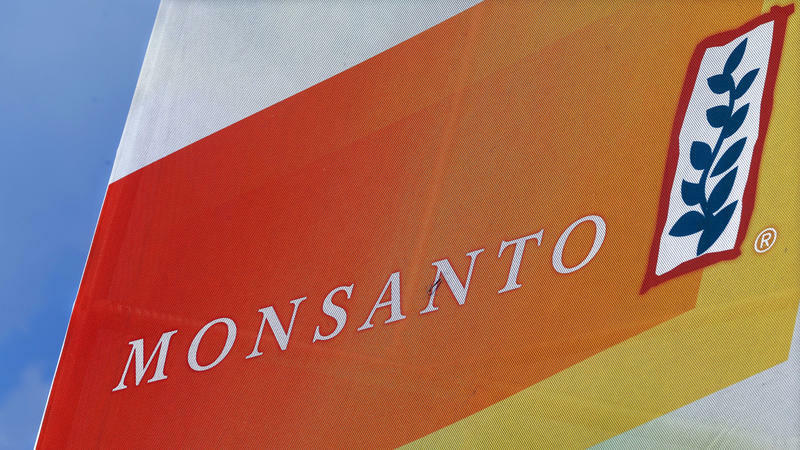 The Bayer-Monsanto deal comes as other acquisitions in the agricultural sector are pending. 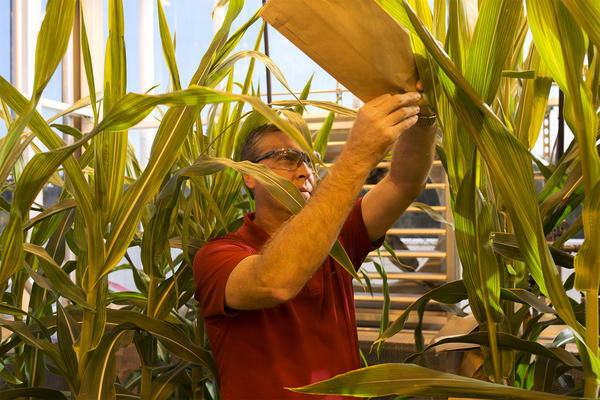 Dow Chemical and DuPont are midway through the regulatory process, while ChemChina and Switzerland-based Syngenta also have a proposed deal. Bayer and Monsanto executives are working to calm nerves in St. Louis regarding the planned $66 billion acquisition. 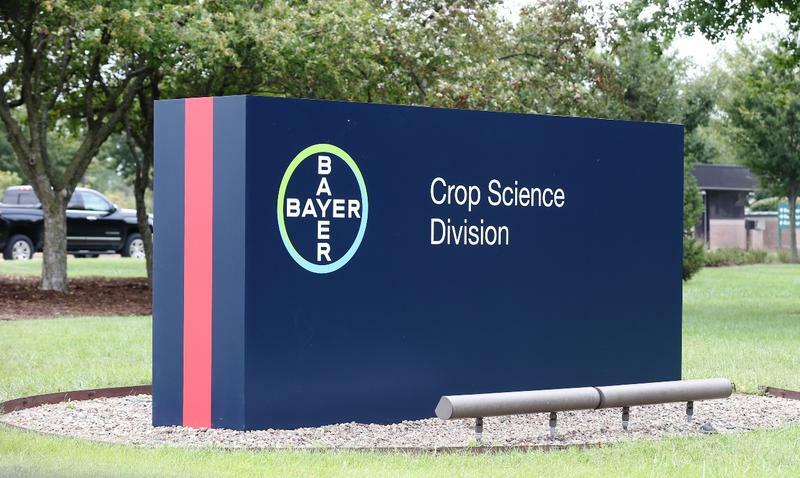 In Wednesday's announcement, Bayer said it will keep the combined company’s seeds and traits business in St. Louis, as well as its North American headquarters. 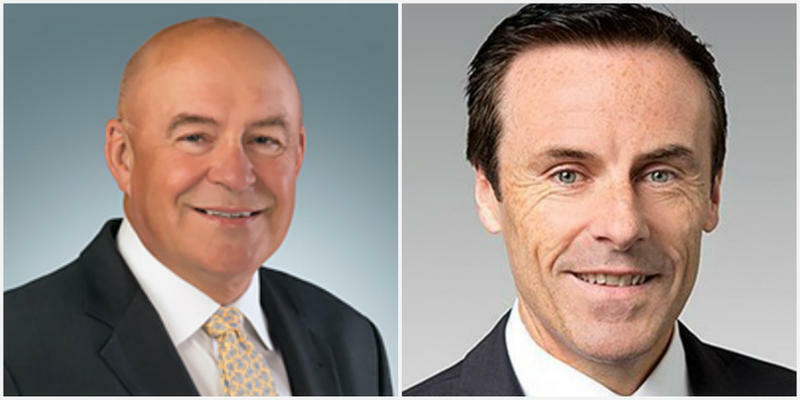 Updated 10:25 a.m., Sept. 14 with CEO comments - The head of Monsanto is assuring St. Louis residents about the company's commitment to the region, following the announcement that the agribusiness giant is being acquired by Germany-based Bayer. Hugh Grant told reporters the combination is good news for the region and points to the fact that it will be the global center for the combined company's seeds and traits operations. Updated 7:18 a.m., Sept. 6 with revised Bayer offer - St. Louis-based Monsanto is evaluating another takeover proposal from a German company. Bayer announced early Tuesday morning that is has increased its offer by roughly 2 percent. It’s a more than $65 billion proposal. Later this week, in hundreds of cities around the globe, from Ouagadougou, Burkina Faso, to Lancaster, Pa., protesters will "March Against Monsanto." Will they still march if there's no Monsanto? A German company is making a play for St. Louis-based Monsanto. Bayer has made an unsolicited, non-binding offer for the global agricultural company.